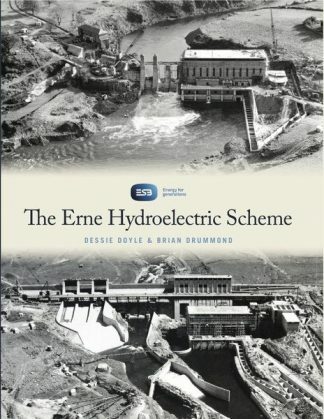 Brian Drummond is an employee of the ESB and worked for many years as an electrician and technical officer in Cathaleen’s Fall generating station. He has spent some years working in ESB’s purchasing group. He lives in The Abbey, Ballyshannon, and has a degree in Business Studies and a Diploma in Archaeology. He is a native of Ballyshannon, Donegal.